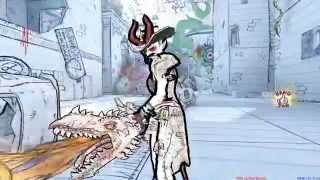 It has been announced that the servers for multiplayer shooter Drawn to Death will be shutting down next year. In a brief post on the official forums, the community manager for the game has said that online features for this product will be terminated and will no longer be available on 03/25/19. As you have to be online to play this title, this game will not be playable after that date. 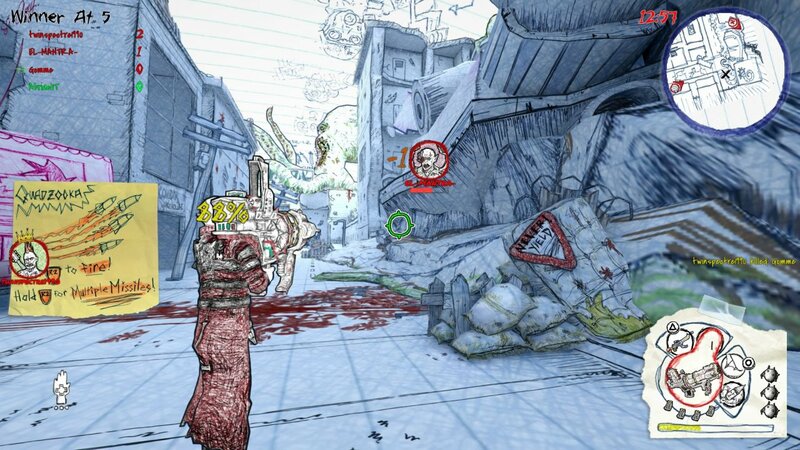 Drawn to Death is a chaotic, third-person death match shooter played out on the lined pages of a teenager’s notebook. The game launched in April 2017 on PS4. 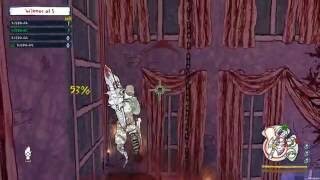 Since then, its developers The Bartlet Jones Supernatural Detective Agency, led by David Jaffe, were shut down. There are currently 0 members and 66 guests on the website right now. "An ambitious visual style can't make up for the plethora of issues in this arena shooter"
Drawn to Death is ranked #1287 out of 1435 total reviewed games. It is ranked #151 out of 174 games reviewed in 2017.